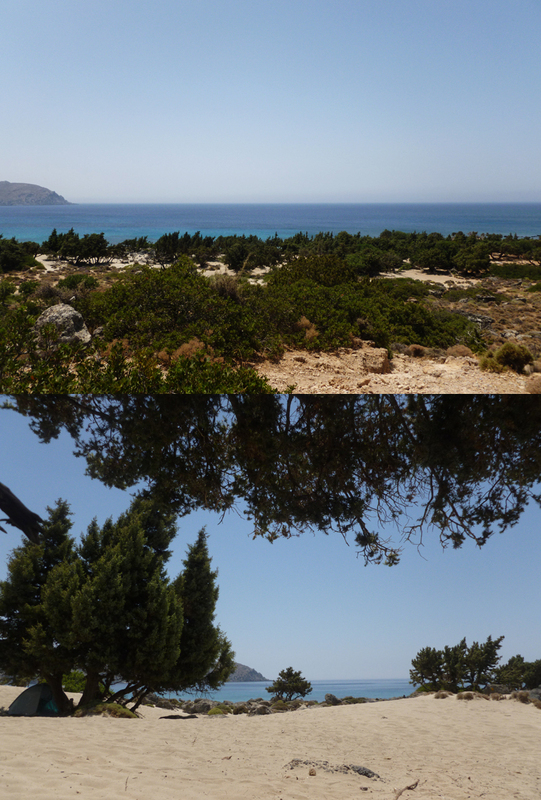 Three of my most beloved friends are now somewhere in Europe with the Erasmus-student exchange program and the only thing that I can do is to recollect some of the greatest summer’s days with them, while we were camping in the western Crete. This summer was full of heart shaped things -check them all in Follow your Heart project of ours. 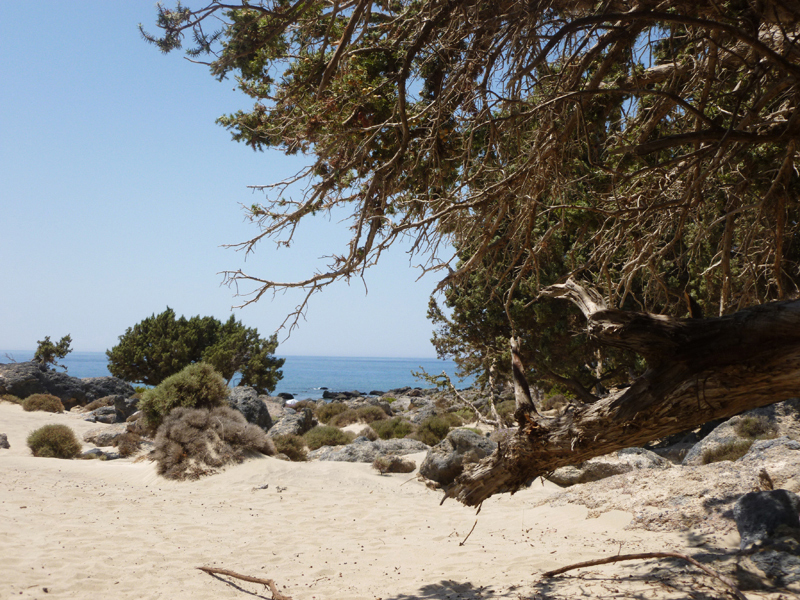 Firstly, we set up our tent on the north-unorganized, secluded and blue-flag beach of Falasarna, under the trees, 2 steps from the sea. We were wearing all day long our swimsuit for the simple reason of swimming all day long, we had our private beach-bar on the hill, where we were enjoying the sunsets along with great vanilla milkshakes and the barbecue parties dancing barefoot. We were trying to avoid the unbearable heat with activities that required minimum motion (swimming included). 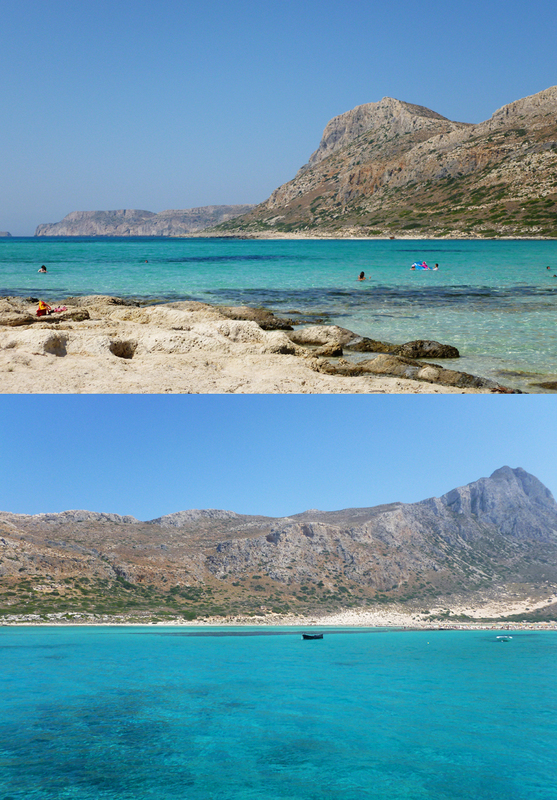 We went on a daytrip by boat to the beaches of Balos and Gramvousa, because otherwise these places are unapproachable. We were 5 years old and we were running "on" the water for a pretty decent amount of time. 'Cause we can, HA! ...and on the other side of the peninsula you could find -at least- 1 acre of shallow sea water up to your ankle. The phrase "walking on water" acquired status here for sure. By the way, if you don't believe in paradise, simply you have never been in Balos. 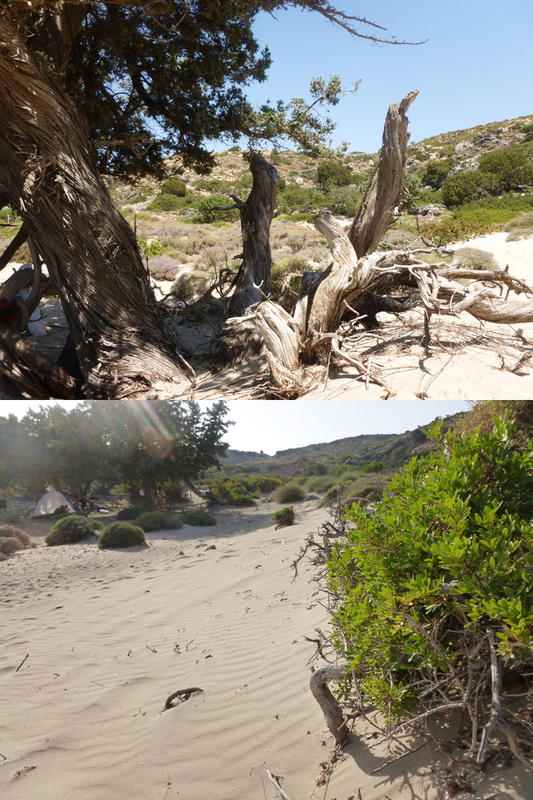 We continued our camping experience in the ancient and protected Kedrodasos (= a cedars' forest) under the ancient cedars with their twisted trunks and their thick shade. Free camping there means, dried fruits, many bottles of water, canned food and if wasn’t hell windy we could cook something with our little gas stove. Not to mention the nights under the starry sky, accompanied by our lanterns, which were dying slowly and by some sad guitar-y ballads.